The biblical accounts of the Resurrection point us toward this reality. The part that love plays in these stories is extraordinary. In the Gospel of John, Mary Magdalene is the first one to encounter the Risen Lord. He transformed her life. She loved Jesus deeply and became his disciple. At the foot of the cross, she witnessed Jesus' death. In the garden outside the tomb, she was the first one to behold Christ after the Resurrection. Nobody could visit the tomb on the Sabbath because the journey would be a violation. The Sabbath is our Saturday, so it was on Sunday morning that Mary went to the tomb. She went very early. She went to the tomb as soon as she could. It was still dark when she went because she could no longer stay away. When Mary told the disciples about the empty tomb, Peter and John ran to the tomb. John, being the younger man, outran Peter. 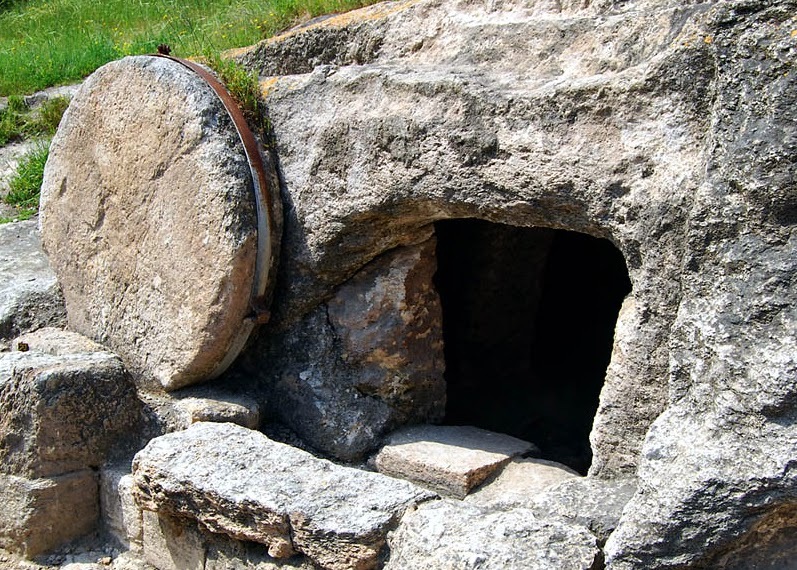 When he arrived at the tomb, he looked in but did not go in. Upon arriving, Peter went in. Peter was amazed at the empty tomb, but John was struck by the burial cloths. They were lying in the tomb still folded – not as if they had been taken off but as if Jesus had simply evaporated. John beheld and believed in the Resurrection. Mary, who loved Jesus so dearly, was first at the tomb. Even though her tears did not allow her to recognize the Lord, love opened her heart and allowed her to recognize the Christ. John, the beloved disciple, was first to believe in the Resurrection. He was the first man to understand and to believe. Love gave him eyes to read the signs and to believe. When we encounter love, it opens our hearts and aids our minds. Love helps us to understand and to believe. I often pray with the Hymn to Love in Corinthians 13: “Love is patience, love is kind...” When I pray with it, I usually stay with the last part: “Love always protects, always trusts, always hopes, always perseveres.” Love stretches us and comes to our assistance. When we lack the patience and creativity to give of ourselves in deep affection, love sustains us. Being deeply loved gives us strength. Being in love gives us courage. When we encounter Jesus, we are transformed and compelled to look outward. Christ invites us to go into the world and preach the Gospel to all nations. This is what the Risen Lord tells Mary: Go and tell the good news to the rest of the disciples. Christ commands us to go into the world to serve his Church and to heal a broken world. Being loved by Christ strengthens our hearts to proclaim the good news. Being in love with the Word of God encourages us to serve our sisters and brothers and to work together to heal a broken world.